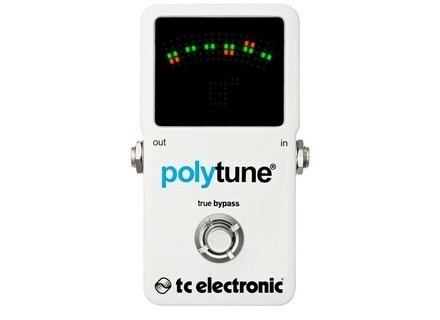 PolyTune 2, Tuner/Pitch Pipe/Tuning Fork from TC Electronic in the Polytune series. 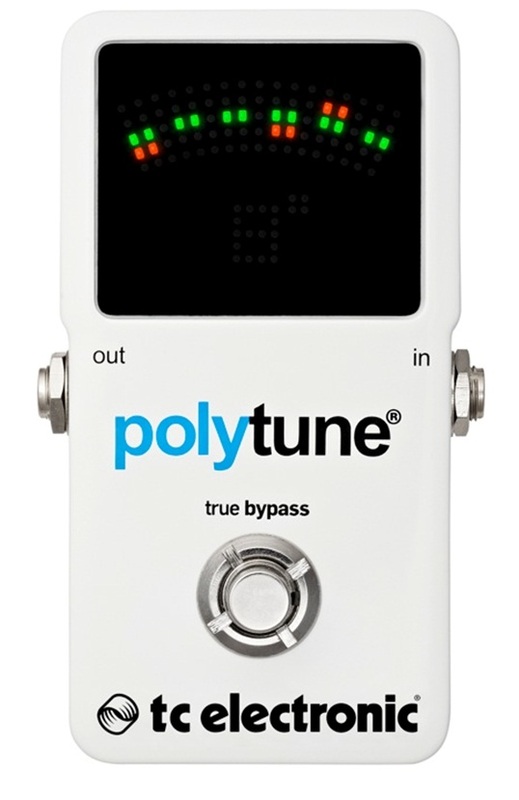 TC Electronic recently announced the second version of its famous PolyTune tuner and we have already tested it for you… Is it a simple evolution or a masterly revolution? Trebligzic's review (This content has been automatically translated from French)" Top notch"
- Finally an accurate tuner at a reasonable price. - Excellent visibility, even under intensive spots.